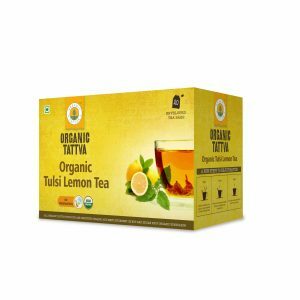 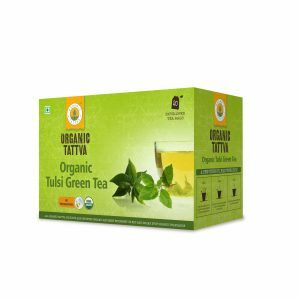 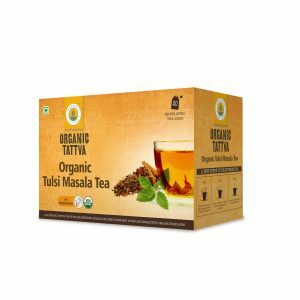 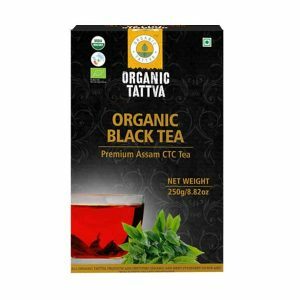 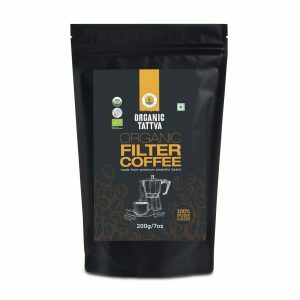 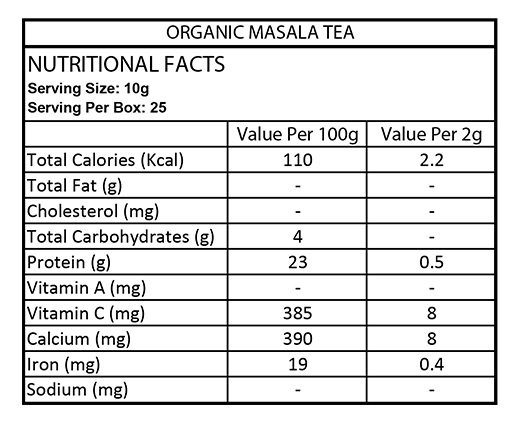 Organic masala tea is a wholesome package of taste and health. 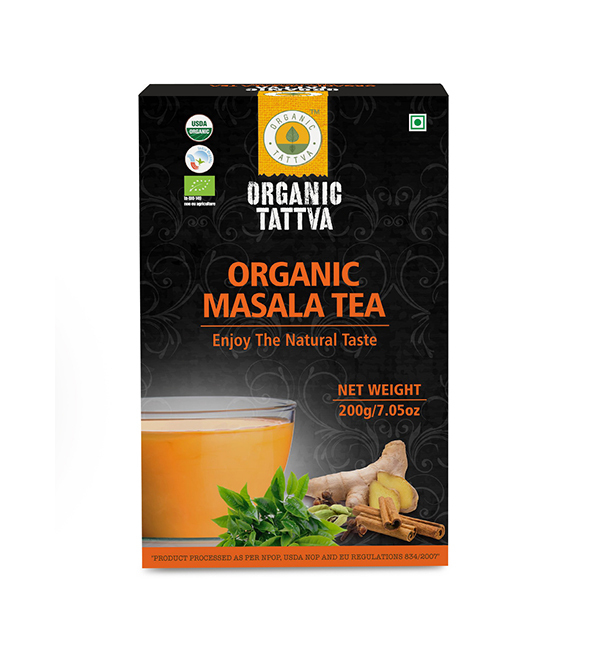 The constituent spices and anti-oxidants improve metabolism and have stress relieving properties. 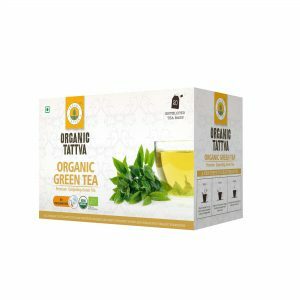 Mehrotra Consumer Products Pvt. 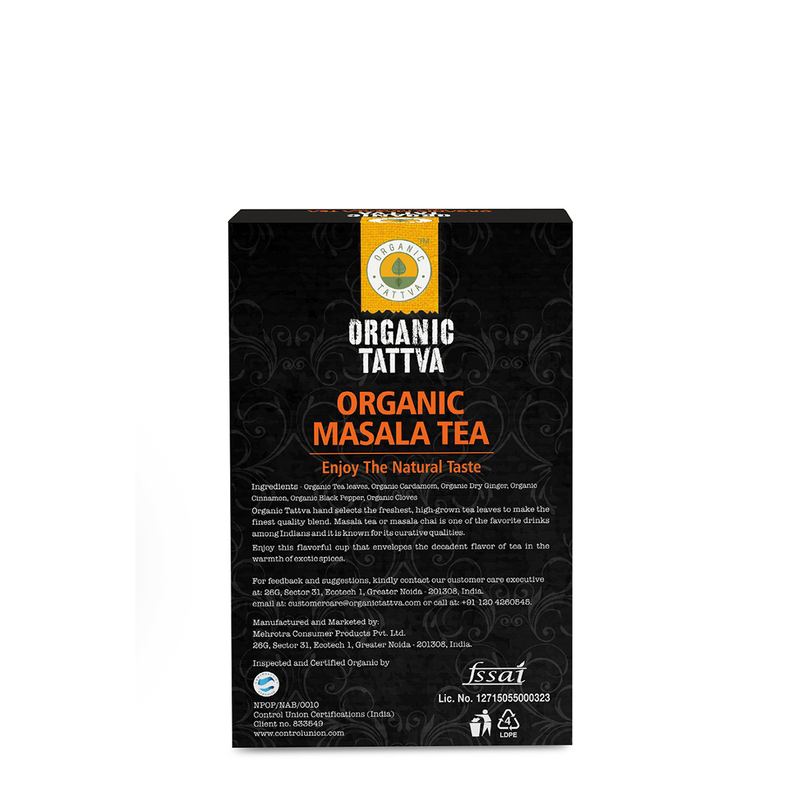 Ltd. is a young and dynamic company aspiring to be a leader in the Organic food industry.